Place your order within the next 6 hours and 28 minutes and your order will ship out TODAY with FREE SHIPPING. 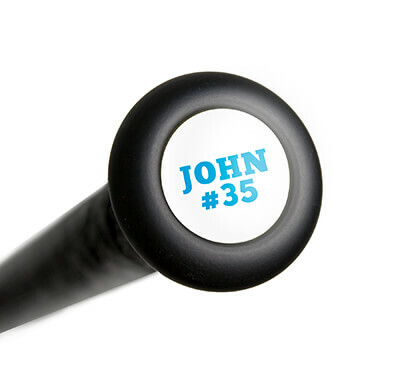 Miken slow pitch bats provide elite technology with out of this world cosmetics that any player can get on board with. For the 2019 season, the Freak Primo is the newest addition to the already stacked Miken slow pitch lineup. The Primo brings you one of the most durable and high performing slow pitch bats to date. This Freak Primo Maxload ASA Slow Pitch Softball Bat features a standard 2 1/4-inch barrel diameter, a 14-inch 100 COMP barrel, and a half-ounce end load that is preferred by players who want extra power. Let's take a deep dive into the Primo barrel construction. Miken uses Tetra Core which is a breakthrough technology that optimizes performance by utilizing an inner core tube, increasing compression for unmatched responsiveness. The outer core layering provides increased flex allowing the inner core tube to maximize sweetspot and durability. Between the powerful barrel and skinny handle, the Flex 2 Power (also known as the F2P) technology optimizes both barrel loading and flex to help boost bat speeds through the hitting zone without sacrificing control. New Sensi-flex technology maximizes energy transfer from the handle to the barrel which will increase your bat speed and help decrease annoying vibration in your hands on mishits. Miken Sports: Legendary On The Field! 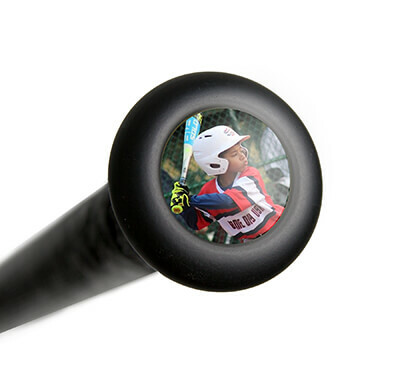 Pick up your Miken bat with free shipping and a full one (1) year manufacturer's warranty. Don't forget, with our 24/7 customer service, we'll be here for you from click to hit! Have a question about the 2019 Miken Freak Primo 14" Maxload ASA Slow Pitch Softball Bat: MPRIMA? 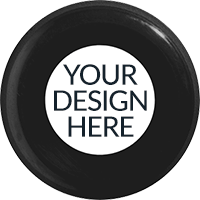 Ask our team of experts and they will respond within 24 hours. This was the best online ordering experience I've ever had. Fast shipping and great service.